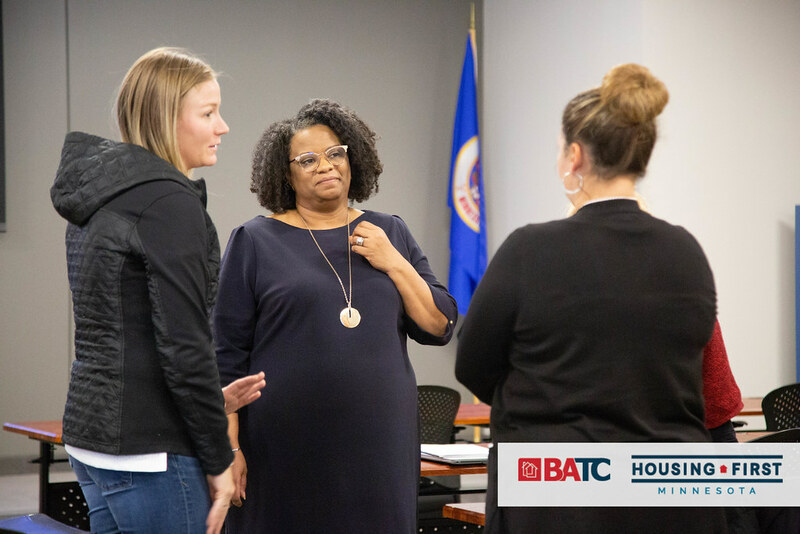 BATC-Housing First Minnesota is pleased to announce the International Association for Continuing Education and Training (IACET) has awarded Contractor University the prestigious Accredited Provider status. 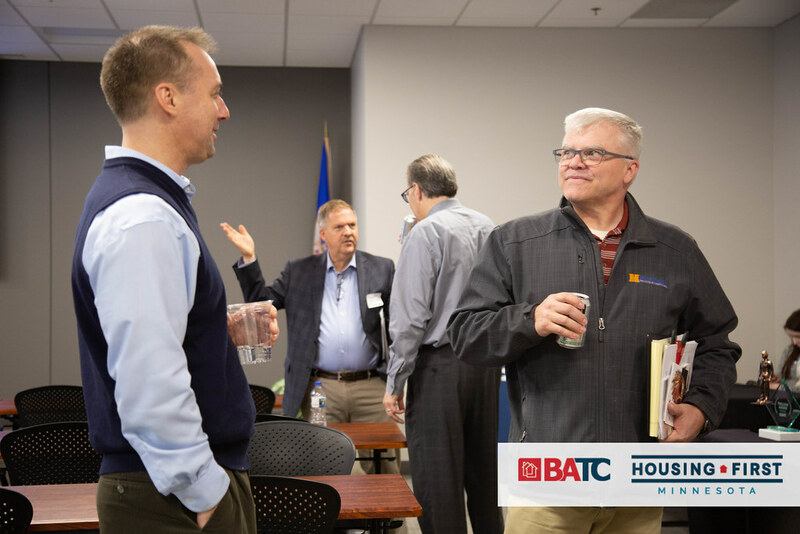 In addition to offering Continuing Education Units (CEUs) to Minnesota and Wisconsin contractors, Minnesota building officials, and Minnesota REALTORS, Contractor University will now offer IACET CEUs to learners who wish to advance their careers. 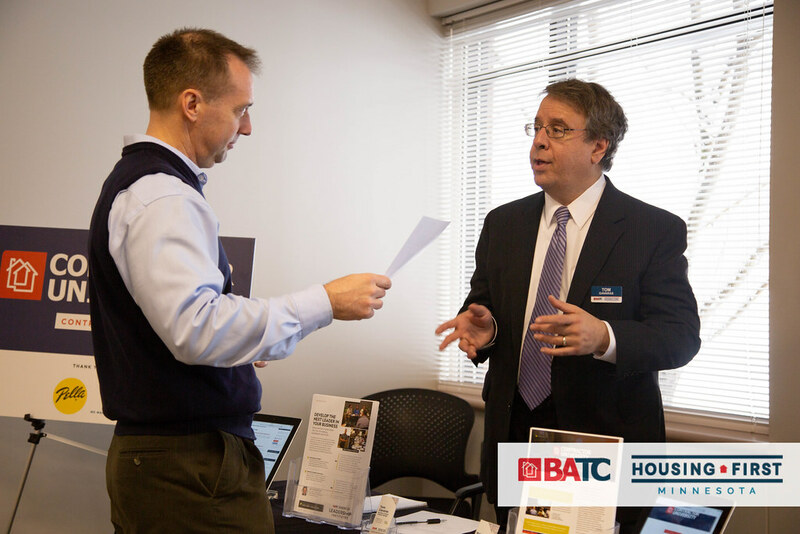 IACET accreditation allows Contractor University to expand online training for contractors. 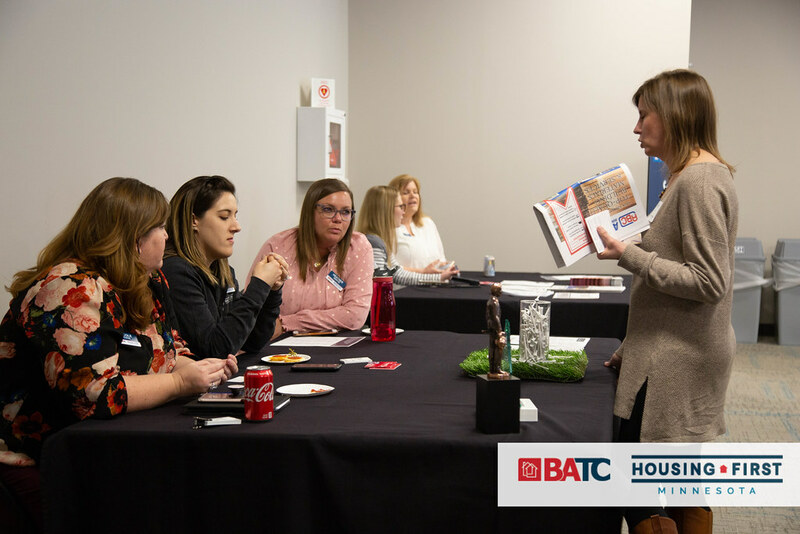 Started in 2004, Contractor University provides training that helps our state’s builders and remodelers meet their continuing education requirements, as well as providing educational content that helps our industry members grow their businesses. 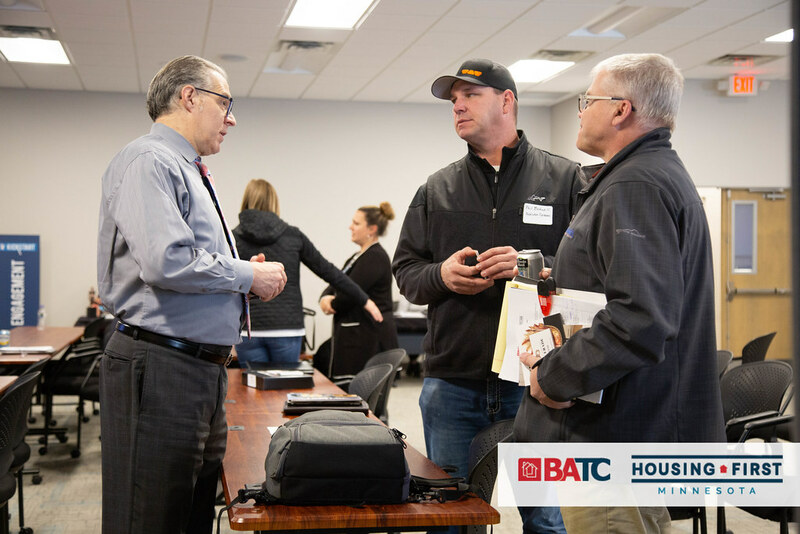 CEU courses are approved by the Minnesota Department of Labor & Industry, Minnesota Department of Commerce and Wisconsin Department of Safety & Professional Services. 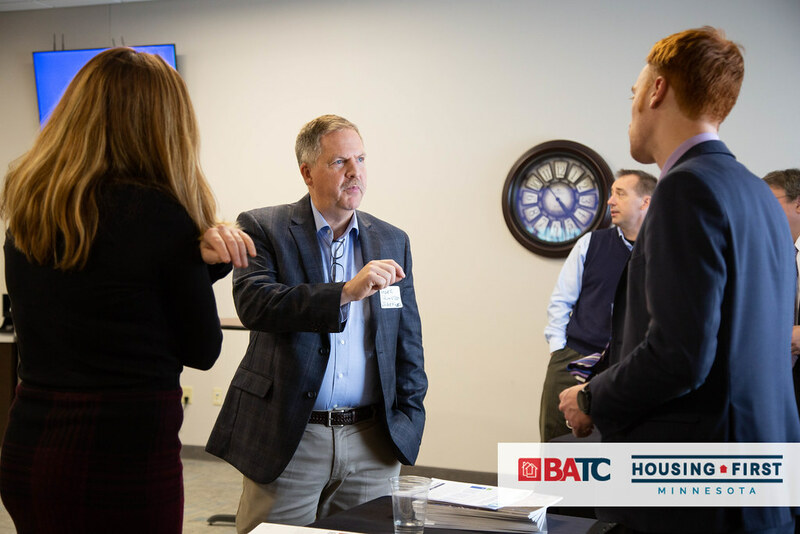 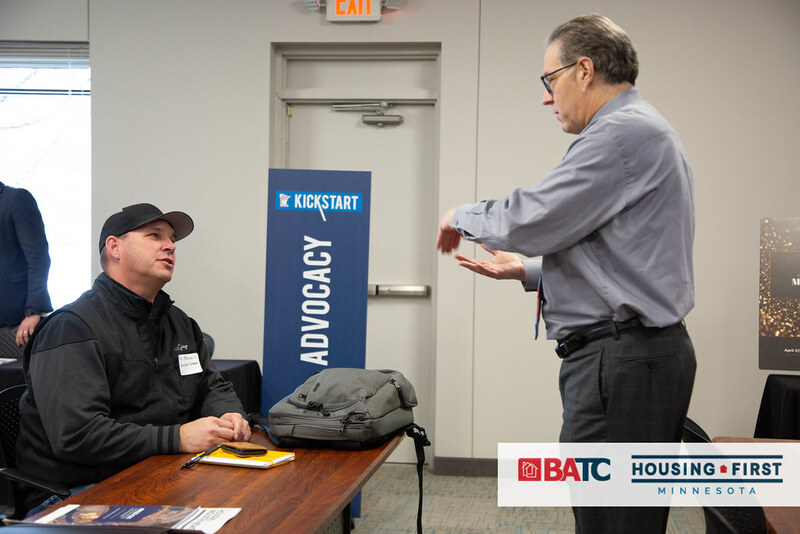 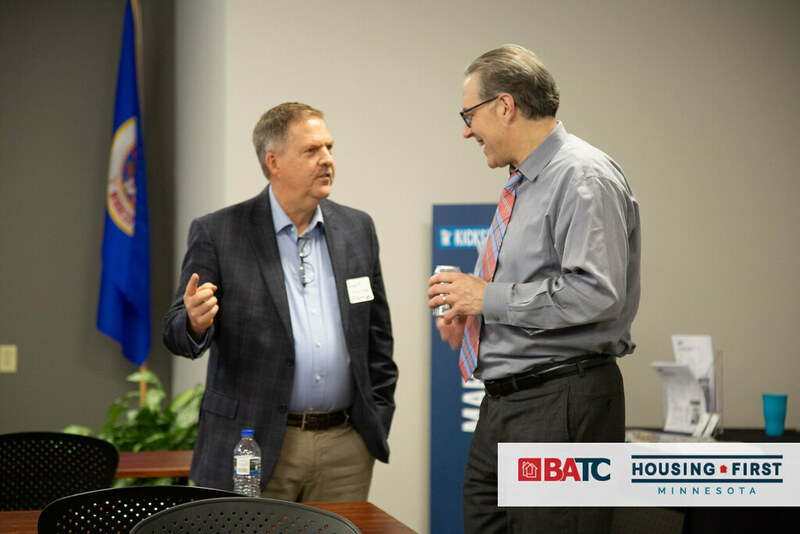 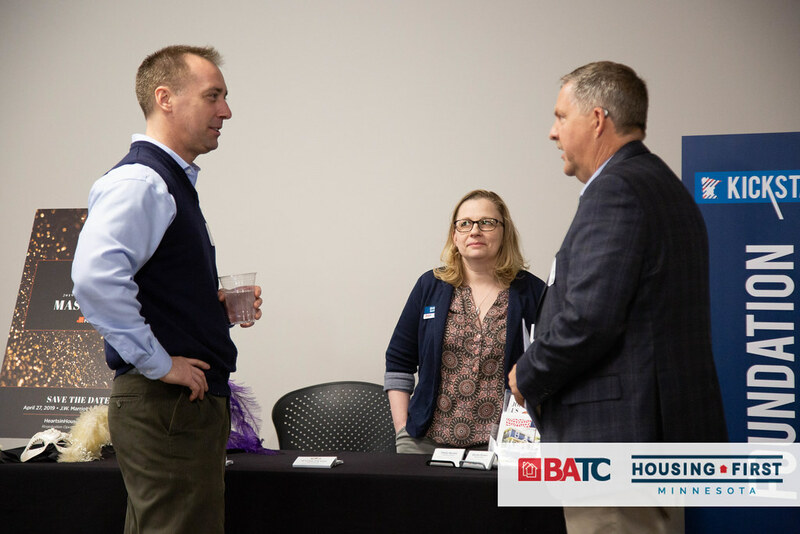 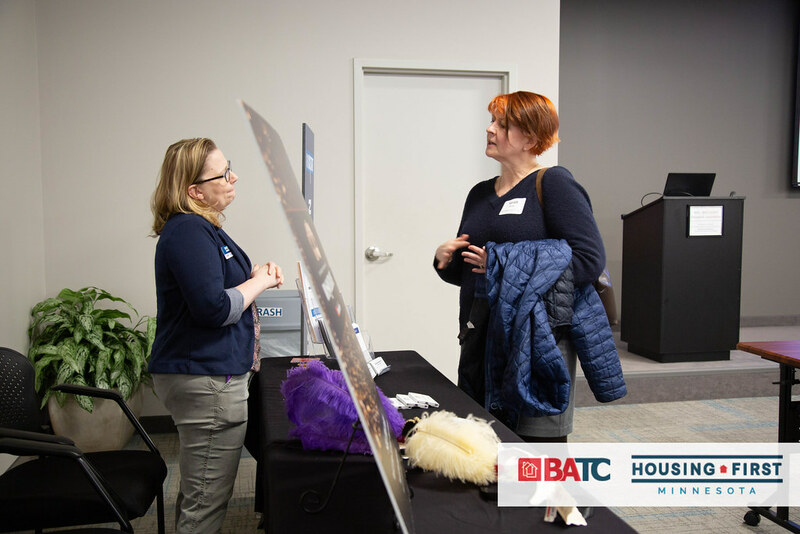 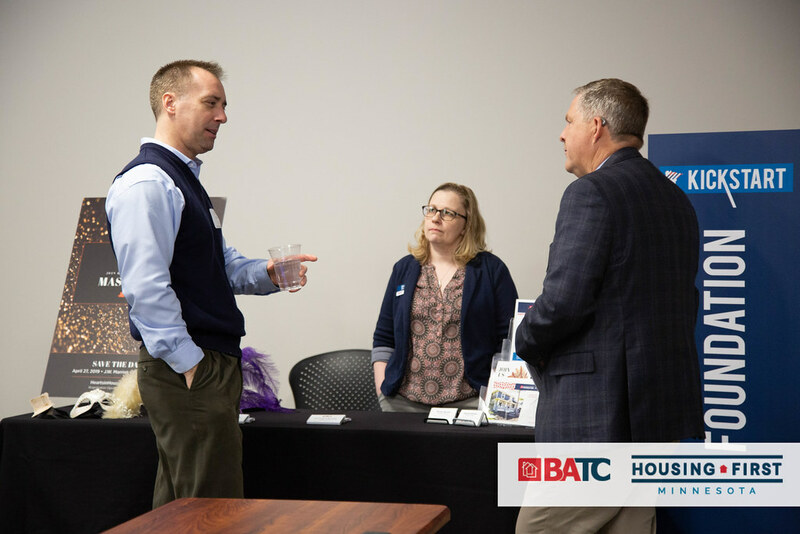 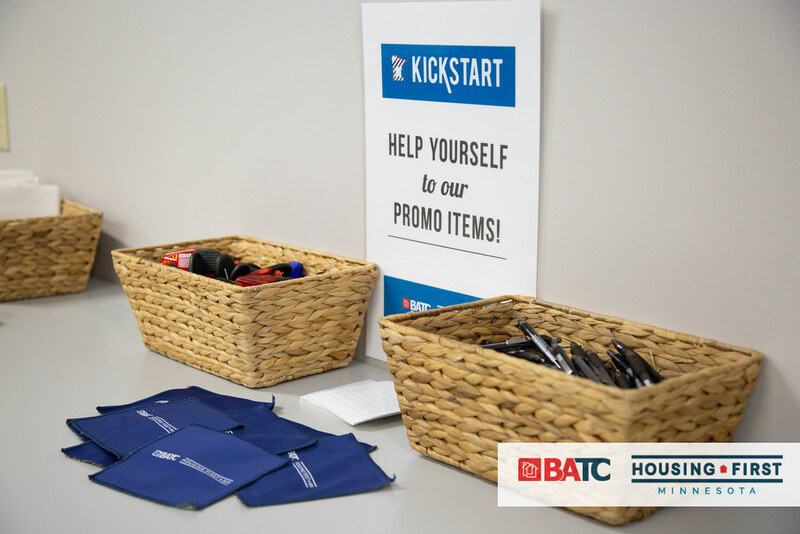 Most classroom courses are held at Contractor University’s state-of-the-art training facility in Roseville, Minn. BATC Housing First Minnesota anticipates expanding its online catalog of courses in the near future now that IACET status has been achieved.